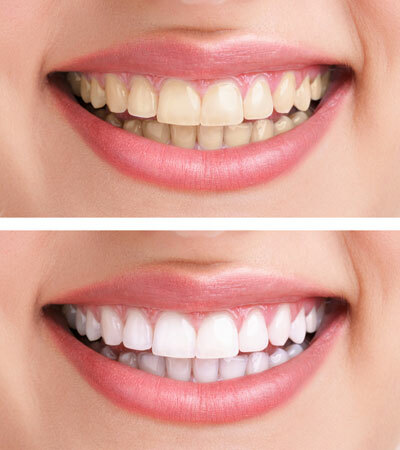 At Fountain Dental, we offer various professional quality tooth whitening packages at fantastic prices. The procedure only takes approximately 1 - 1 ½ hours to provide a highly effective way of lightening tooth shade or tooth colour. We also offer the option of the ‘Home whitening system’, which enables you to whiten your teeth in the privacy of your own home. This tooth lightening system offers fantastic convenience and allows you to re-freshen your tooth shade at your convenience. Simply re-apply when convenient!